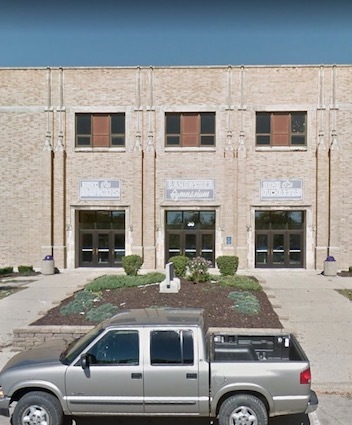 Illinois officials say a police officer working at Dixon High School, located in northern Illinois, shot and wounded a former student, 19, who reportedly first fired a gun at the officer. The shooting occurred in the gymnasium area of the high school, located at 300 Lincoln Statue Dr, Dixon, IL, at about 8 a.m. Wednesday. City manager Danny Langloss says the gunman is in custody with what he describes as non-life-threatening injuries. He says neither the officer nor anyone else was injured. As a precaution, all schools within 80 miles west of Chicago were placed on lockdown.